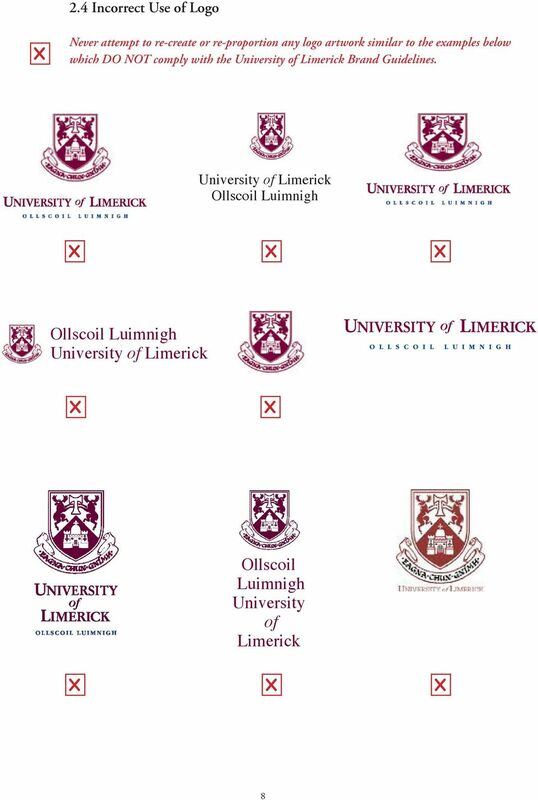 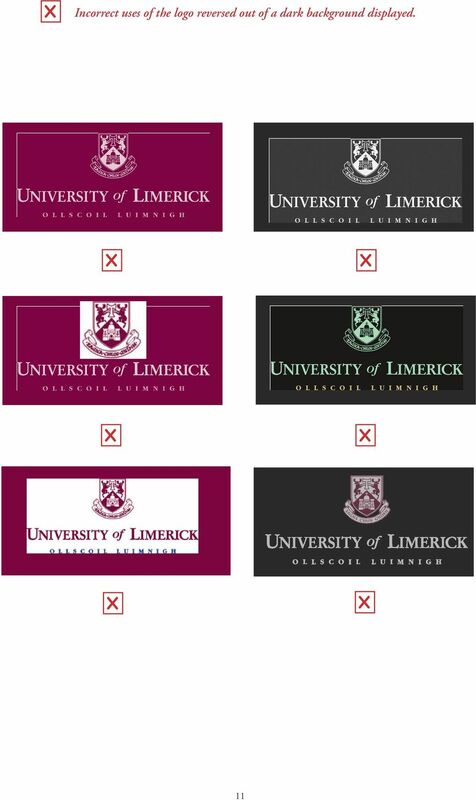 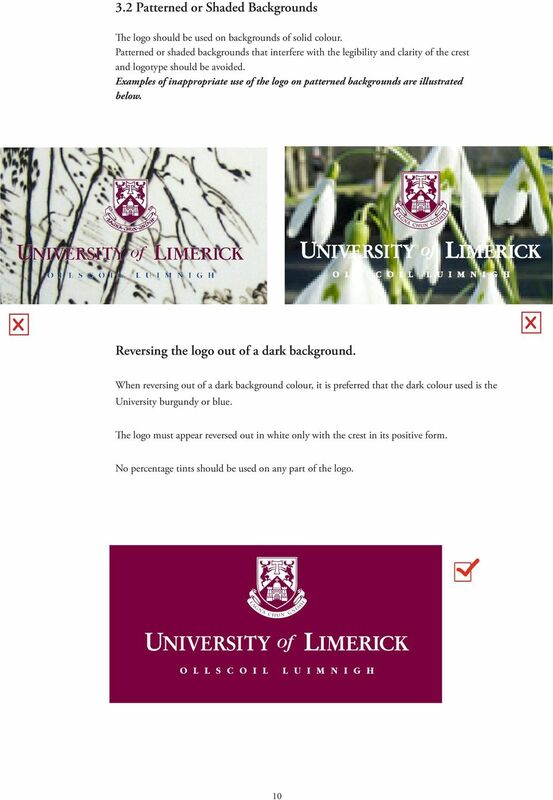 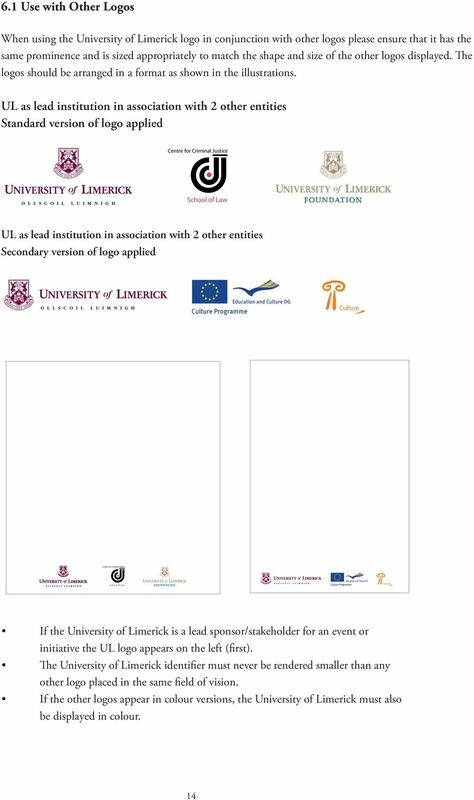 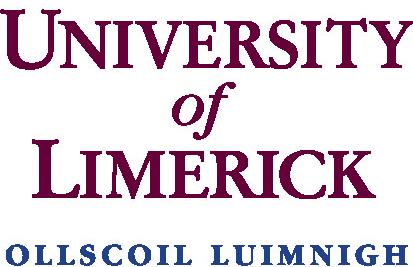 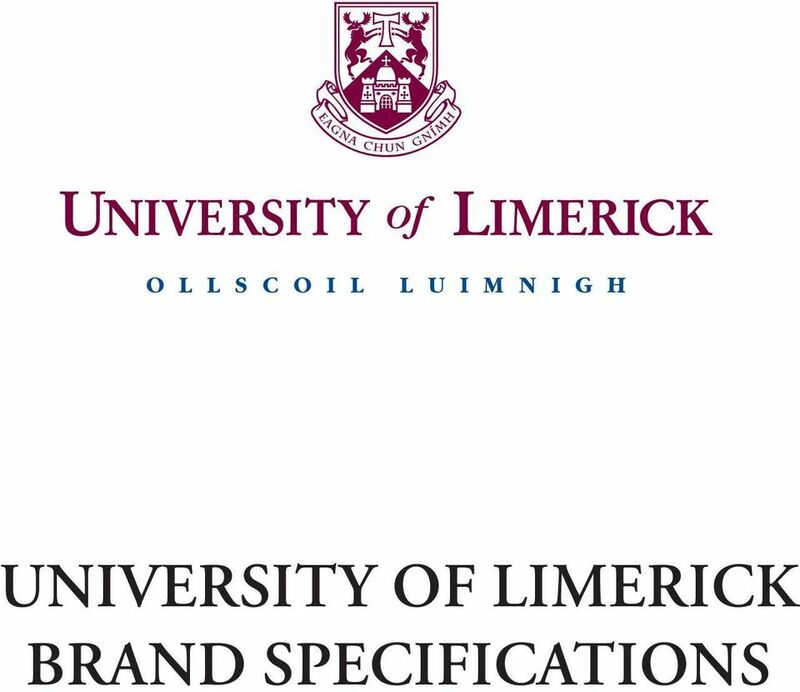 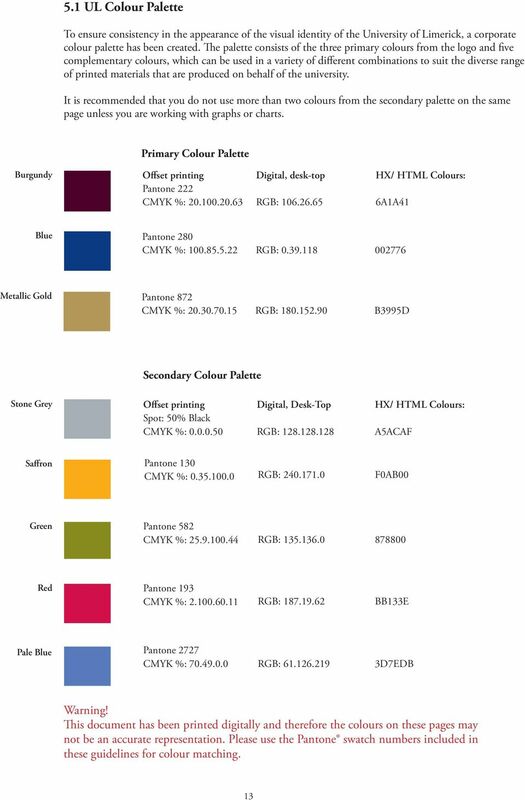 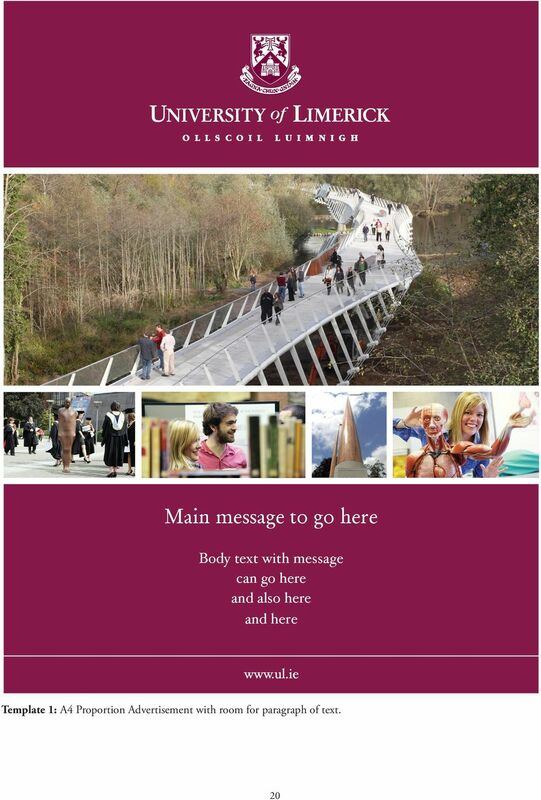 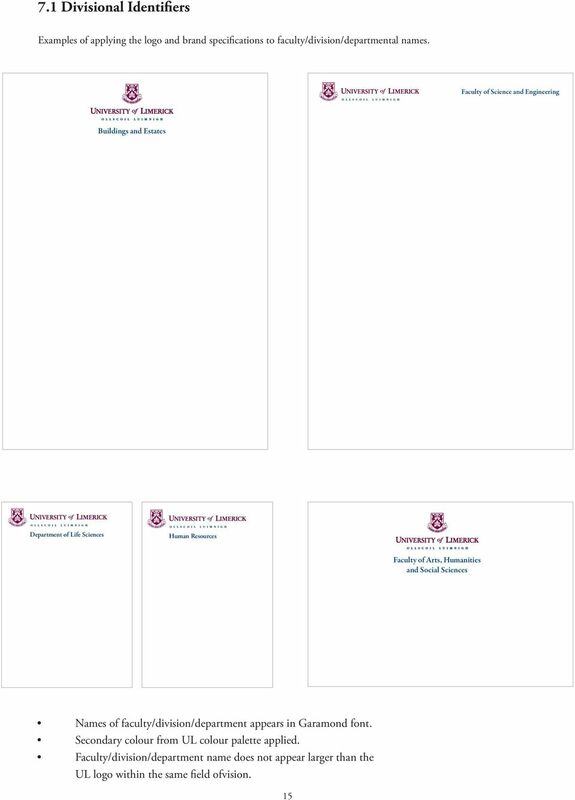 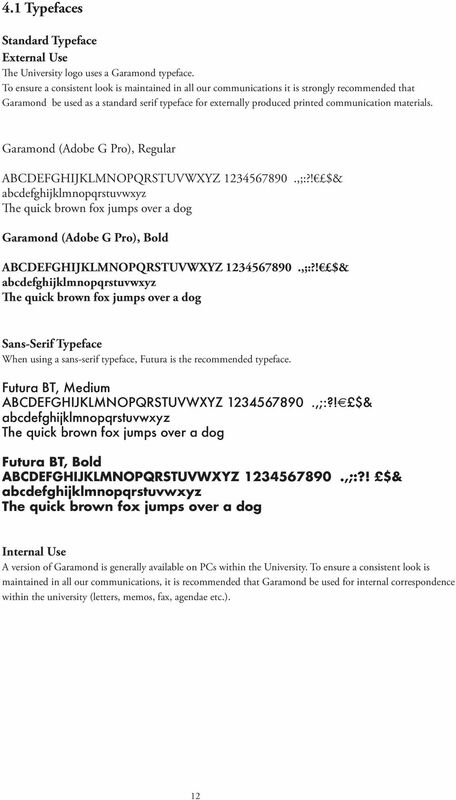 Download "UNIVERSITY OF LIMERICK BRAND SPECIFICATIONS"
Graphic identity Manual třinecké ŽeleZÁrny, a. s.
GRAPHIC STANDARDS GUIDE CONSISTENT GRAPHIC IDENTITY The University of Mount Olive must have a consistent, cohesive graphic identity. 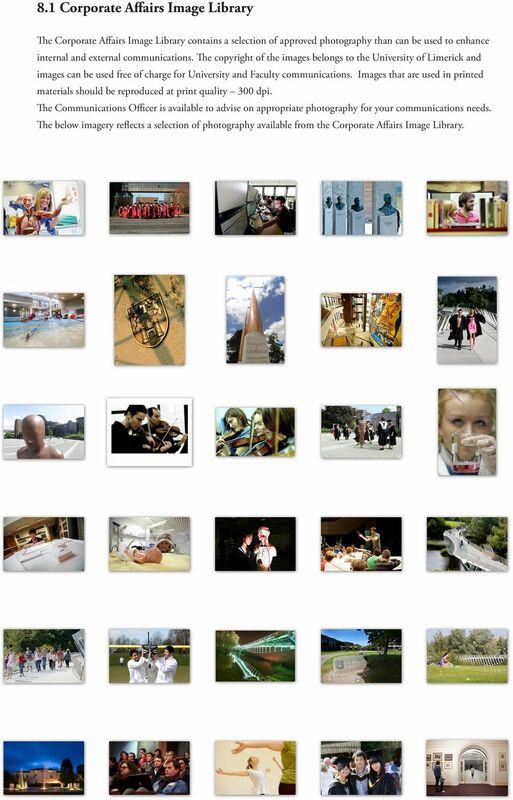 In terms of marketing, repetition of an image is vitally important. 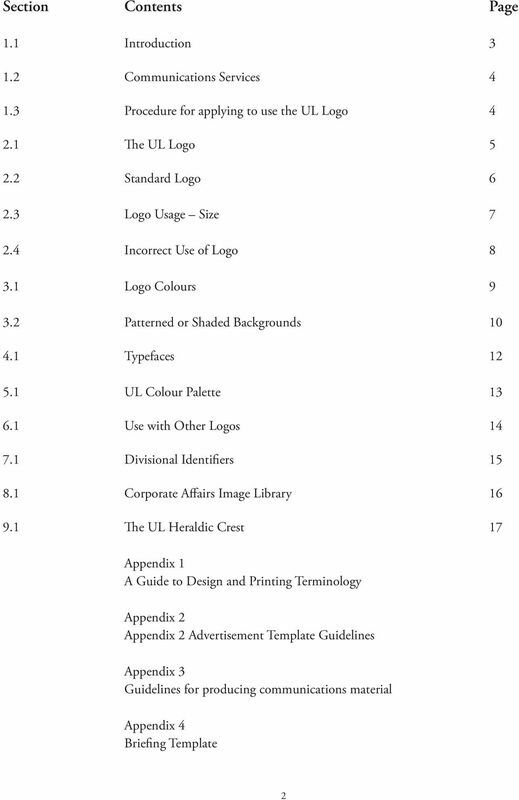 Logo & Brand Identity Guidelines 0.1 Logo Specifics Logo Clear Space Grey stripped area indicates Safe Zone. 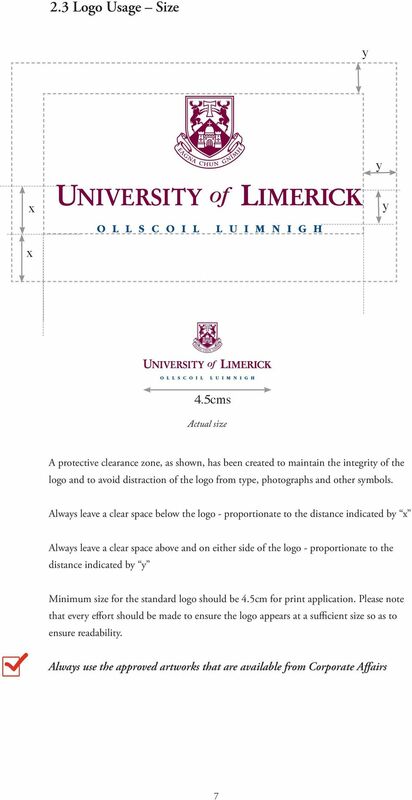 Other graphical and visual elements can be safely positioned up to the adjoining Blue area.